We proudly use an all natural skincare line in our facial treatments! Skin Script is a gentle yet results oriented product line that is ideal for treating any and all skin types! The best part? These products are priced to fit into any budget, and with skincare consistency is definitely key to achieving the results you desire! 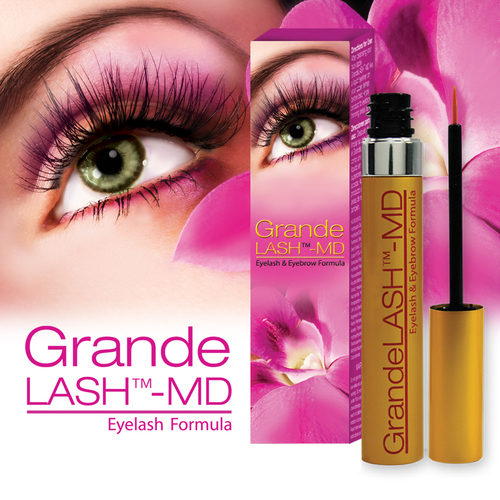 Grande Lash is an award winning lash growth serum that consists of vitamins, peptides and amino acids! We are honored to carry Grande Lash in our spa, and can’t wait to help you achieve a dramatic lash look with your REAL lashes!